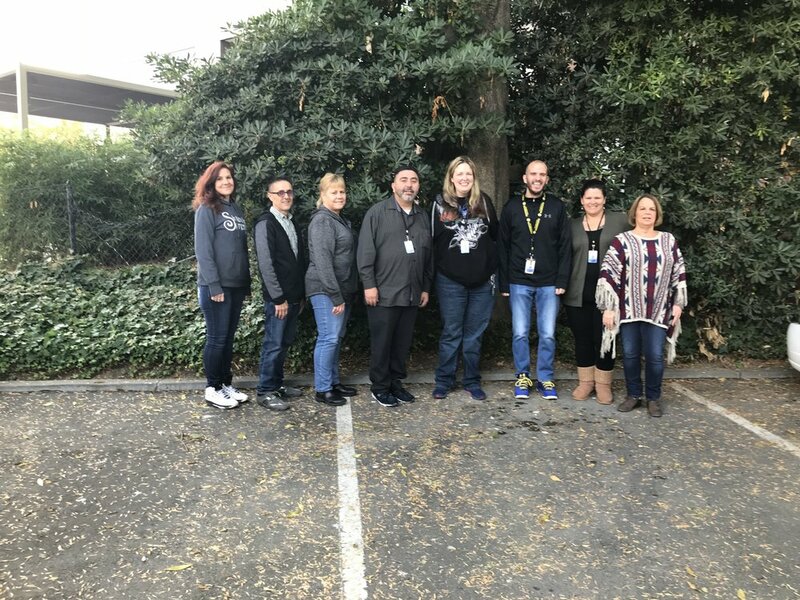 Our annual Behavioral Health Symposium, held on May 24 at Filoli, recognized Mental Health Awareness Month and highlighted a timely and important behavioral health topic. This year, we focused on Marijuana to Opioids: Understanding Substance Use and Mental Health. 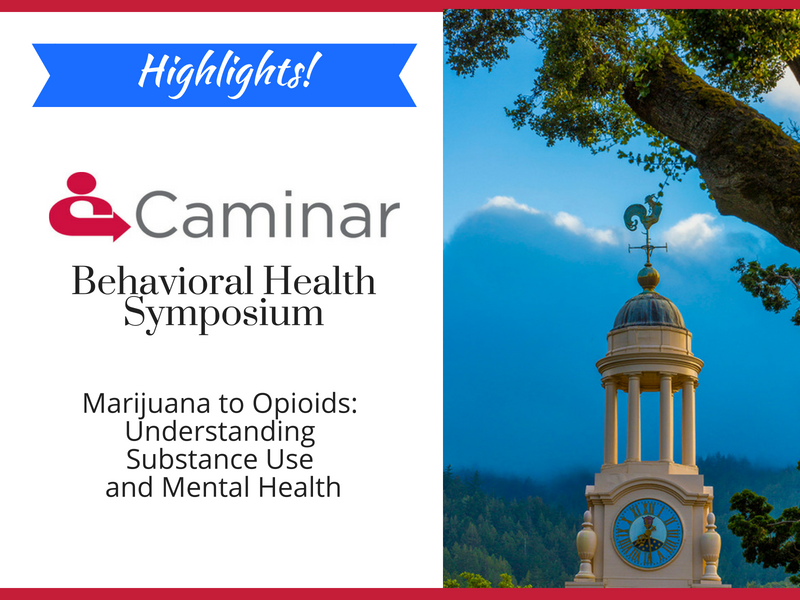 "Treating Co-Occurring Disorders at Caminar"
Please enjoy the photos, presentations, and video from the 4th Annual Behavioral Health Symposium, all available here.